Toasting to friendships, new and old...May your year be filled with fun and joy! Win Friendship packs from Lovable Labels and start of your year diet/weight loss with some help from Supreme Protein Bars here. Curious? Keep reading. 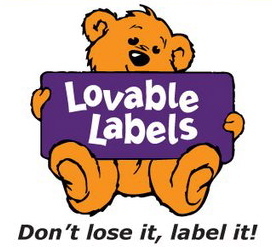 Lovable Labels friendship packs are up for grabs? Learn more about them here. Interested in build muscle mass or preventing muscle loss as you lose weight? 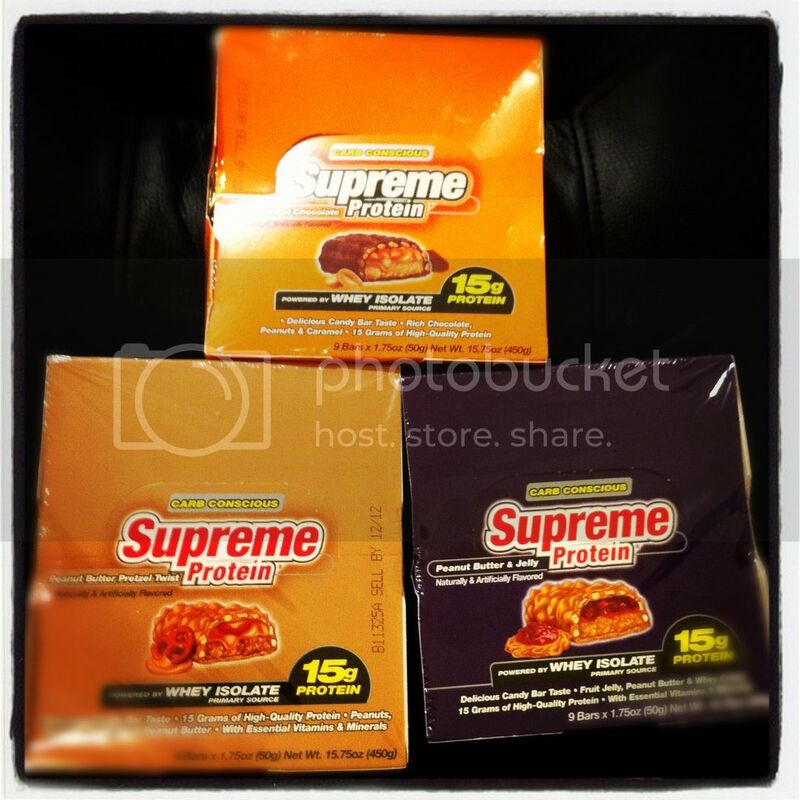 See our review of Supreme Protein Bars. Buy It: Shop online or in stores (CVS, Wal-Mart, Walgreens, GNC, and thousands of other retail locations) for Supreme Protein Bars. Single bars are $1.75 and a 9-bar box retails for $17, currently on sale for $11.95. 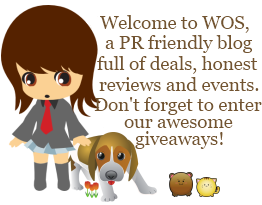 Win It: 1 Whirlwind of Surprises' reader will win a 1 pack of Friendship Pack Lovable Labels ($25) and 1 box of Supreme Protein Bars ($17) for themselves. 2 runner ups will win 1 box of Supreme Protein Bars each. Open to US/Canada. Good luck! Want more giveaways? 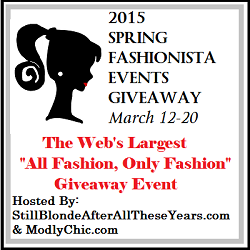 Check out the other blogs in this hop for lots more prizes. AND don't forget the Toast to 2012 GRAND PRIZE! Make sure to ENTER TO WIN 1 of 5 $100 Paypal or Visa Gift Cards!!! Toast to 2012 is hosted by Sweep Tight and Just Married with Coupons and the Grand Prize is sponsored by Likeographers.com. Likeographers.com is a website where users from all over the world can enter awesome giveaways where they can win items such as gift cards and makeup by simply signing up and uploading a candid photo. Likeographers.com is dedicated to providing a place where users can upload a picture of their likes, share them with the world and win awesome prizes. I'd like to have the ZIPIT! 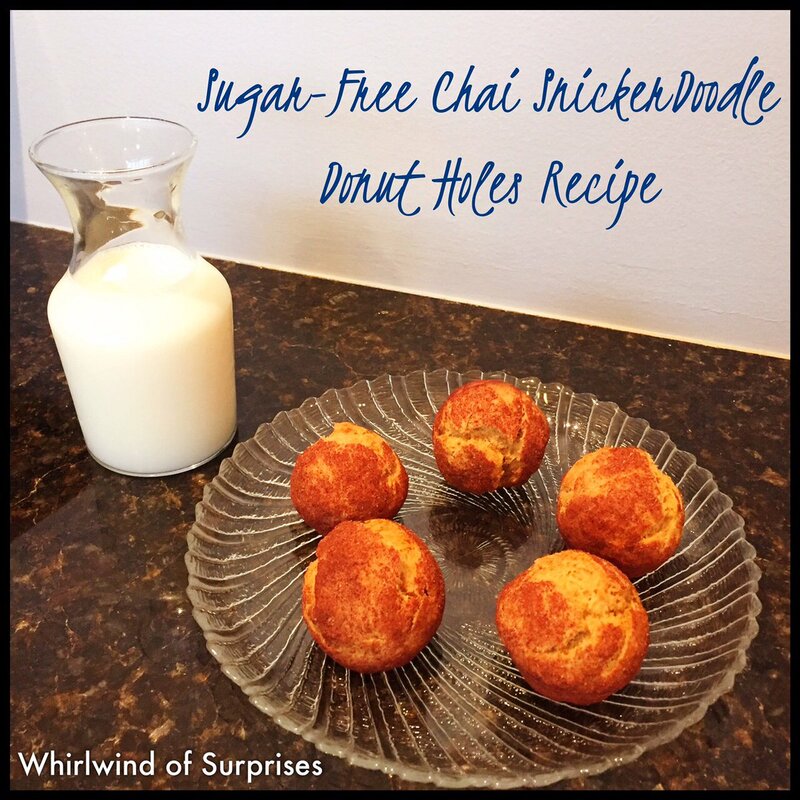 Tags Pretty and would love to try the Peanut Butter Pretzel Twist Supreme Protein Bars ヅ *Thanks* for the giveaway! I would love to try the Round Tags from Lovable Labels and the Peanut Butter Crunch from Supreme Protein Bars! I would love to try the caramel nut chocolate Supreme protein bar. I would love to have some of the Peanut Butter Pretzel Twist bars. I would like to try the Peanut butter & Jelly Bars. The Peanut Butter and Jelly Supreme Protein Bar sounds delicious and would be perfect before or after a workout. Thanks so much for hosting this great giveaway! I would love to try the Caramel Cookie Crunch! I like Think Pink Labels and peanut butter and jelly bars. facebook name is Eileen Richter . Friends on Facebook. I'd like to try Supreme Protein® Bars in Caramel Nut chocolate. I would love to try the Round Tags from Lovable Labels and the Peanut Butter Crunch from Supreme Protein Bars! Thanks so much for the fantastic giveaway! I wanna try the peanut butter and jelly! Those supreme protein bars look awesome! I would like the caramel nut chocolate. The Chocolate Caramel Cookie Crunch bar sounds tasty!